As I write the last blog for 2018, I’m amazed yet again how fast the year flew by. Aside from all of the traveling we do over Christmas Day and Boxing Day and the inevitable family drama such as an under-cooked turkey, melted ice cream or relatives arriving late for dinner, I love the Christmas Season. I love coming up with a theme for our family Christmas card, I love decorating and baking, but most of all I LOVE the arrival of Elfie (our elf on the shelf). Our main floor looks like Santa’s elves have attacked with trinkets, decorations, candles, plants and greenery covering every surface and corner. 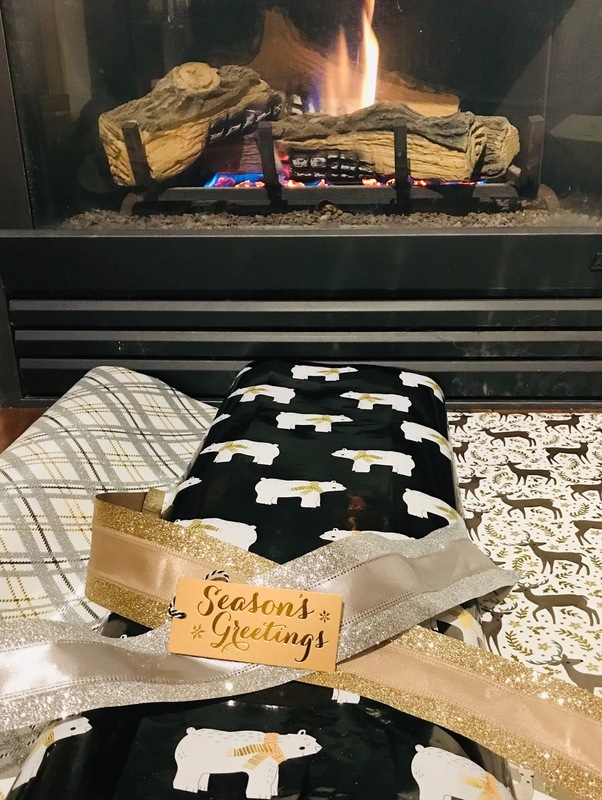 Each year I OBSESS over my gift wrapping theme – paper, ribbons and gift tags. I may even go so far to organize the theme of the wrapping by house and/or family... Like I said, I’m obsessed. As we wrap up 2018, I love looking back over the blogs that have been shared. They paint a story of what has transpired throughout the year from emerging pathogens and new trends to areas we had not considered and are now becoming an infection prevention concern. They also highlight the breadth of interest you, the readers have in the topics I’m sharing. As you can see from the top 10 Talk Clean To Me blogs for 2018 the topics are pretty varied! 1. Pools Poised for Plagues - discussed a MMWR Report showing that nearly one-third of disease outbreaks caused by chlorinated or treated water can be linked to hotel pools and hot tubs. 2. Infection Control for Basic Beauty – summarizing my experience at one of the largest Professional Beauty Trade Shows and the difference between Canada and the USA in terms of the level of cleaning and disinfection required for tools and implements. 3. Rub My Feet - did not lead to anyone offering a foot rub, but did talk about the potential for UV-C devices to reduce the bioburden on the soles of our shoes. 4. Let the Sun Shine In – summarized a study that showed bacteria levels in dust in dark rooms was higher than in those exposed to sunlight. 5. Spring Showers Leave Bath Toys in the Dust – reviewed a study highlighting the potential of children’s bath toys to become contaminated with pathogenic organisms. 6. Under the Weather? Under Productive! – discussed how influenza is associated with greater workplace productivity loss (sick days and presenteeism) than any other acute respiratory illnesses. 7. Colon Infection Control – may have you rethinking getting a colonic after an investigation showing that the cleaning agents being used would have been completely inadequate to eliminate hepatitis C, hepatitis B, or HIV should they be present on the instruments used to perform the colonics. 8. Cholera Comes to Canada – summarized an outbreak of cholera associated with eating herring eggs. 9. #TBT but on a Fri-Yay: V-logging anyone – shared a really bad video of myself talking about how cleaning can control infections and costs. 10.Are you ready for some football? - looked at ways to minimize getting sick at your Super Bowl Party! I’m not exactly sure what 2019 is going to bring, but I look forward to finding more interesting and fun topics to blog about and hope you’ll continue reading! Until next year, wishing you every happiness this holiday season and throughout the coming year! 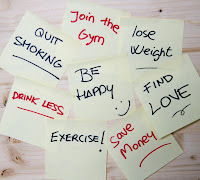 What’s Your New Year's Resolution? If you’re like many people, as we sprint towards the end of the year, you’re contemplating what 2019 holds in store. Whether you’re dreaming of a New Year and a new start, or screaming and stomping your feet hoping the year will not end, coming up with a New Year’s resolution is a tradition that many of us share. 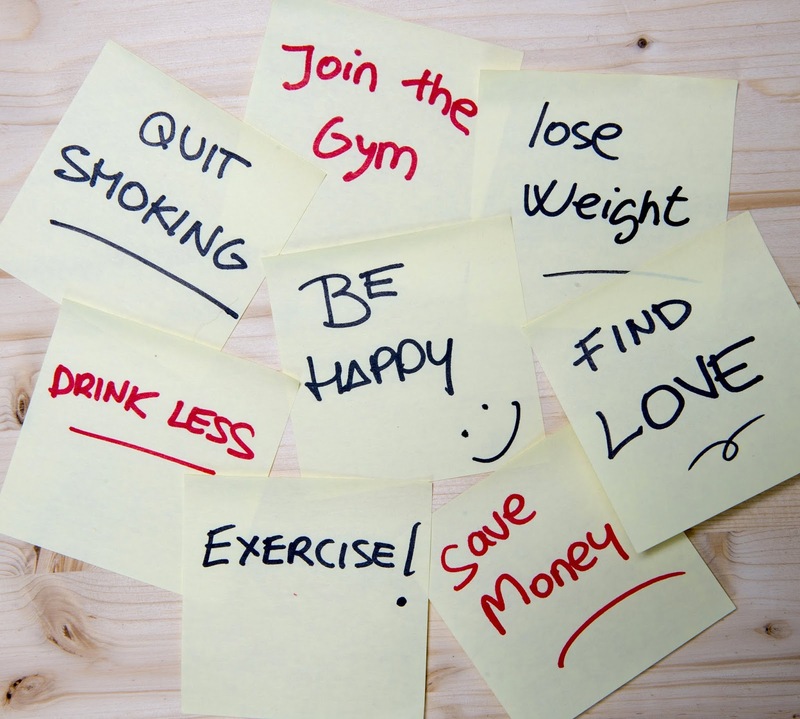 Year after year, the top resolutions are pretty consistent: exercise and get in better shape, eat healthier, lose some weight and focus on self-care, be it personal, emotional or educational. The catch 22 is that all are equally good and bad for your health. If you’re shaking your head in disbelief let me prove it to you! Exercise is certainly something often prescribed to improve our health. It improves oxygen flow to the brain which makes you feel better because your brain and body can do more. It improves your heart rate and lowers your blood pressure which decreases your risk for a number of diseases and gives you more energy. But, did you know that a study by Northwestern University found more than 7000 colonies of different types of bacteria in dust samples from 42 different athletic facilities in Oregon, including private fitness clubs, public recreation centres and studios for dance, yoga and martial arts. The scary part was that 30% of the samples contained antibiotic resistant bacteria. I’m not sure about you, but hitting the gym is not going to be at the top of my list of New Year’s resolutions! Eating healthier and losing weight is often at the top of my list. I’m not getting any younger and certainly am finding that I can’t get away with cheat eating the way I used to! Salads are of course an excellent way to eat healthy and still feel that you’re getting a variety as you can change out the toppings and protein to make something different every day. Unless you’ve been living under a rock, I’m sure you’re more than aware of the multiple outbreaks associated with E. coli contaminated romaine lettuce. There are 2 ways to look at this issue. You can throw up your hands and declare that it’s a sign not to eat healthy because the very food that is good for you can make you sick… or continue to eat romaine lettuce because not only are you eating healthy, but a bout of diarrhea or vomiting whether it’s linked to E. coli, Salmonella or Norovirus can be a quick (albeit unhealthy and potentially deadly) way to lose weight. You’re probably wondering how self-care can have a downside. People have many different ideas of what self-care can be. If you’re aging and feeling self-conscious of your appearance, particularly if you’re surrounded by millennials, you may be checking out the latest fads like cool sculpting, anti-aging facials or if you’re follicly challenged, there’s procedures that improve your receding hair line. You may be chuckling, but if you’re treating yourself to some work on your hair line, you had best do your research, because a hair transplant facility not too far from my neck of the woods has been cited for breaches in infection prevention and control such as not following best practice standards for cleaning, disinfection and sterilization of medical equipment. Another downside of self-care is wanting to improve yourself via education. You don’t need to go back to school to be educated. Reading is a great way to educate and/or improve yourself. The downside being, the more you read, the more you learn and if you’re like me, reading about the latest outbreak, the newest emerging pathogen or how chemicals can impact the health of people, animals and the planet, you may just end up in the bubble that I spoke of last week! If you can come up with a New Year’s resolution that can’t be negatively impacted by lapses in infection prevention please let me know!